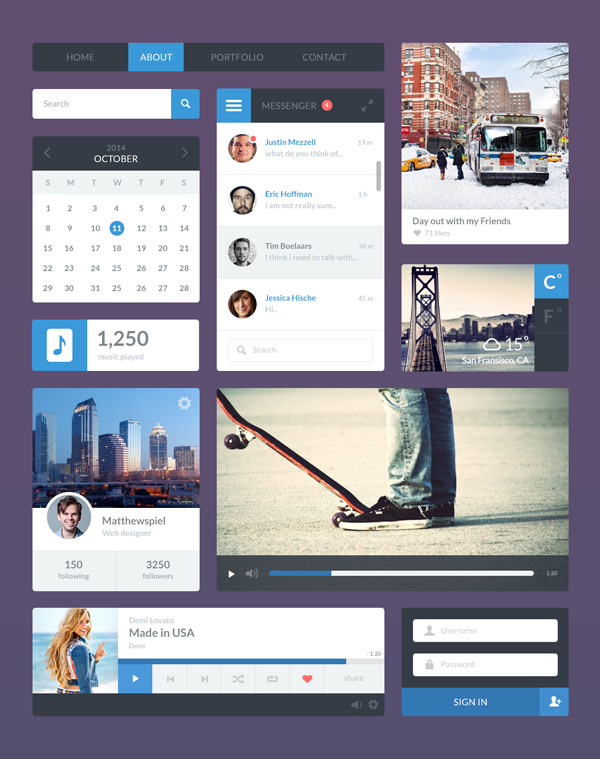 There are high-res flat design user interface kits completely free for download with customizable and well organized Photoshop PSD files. 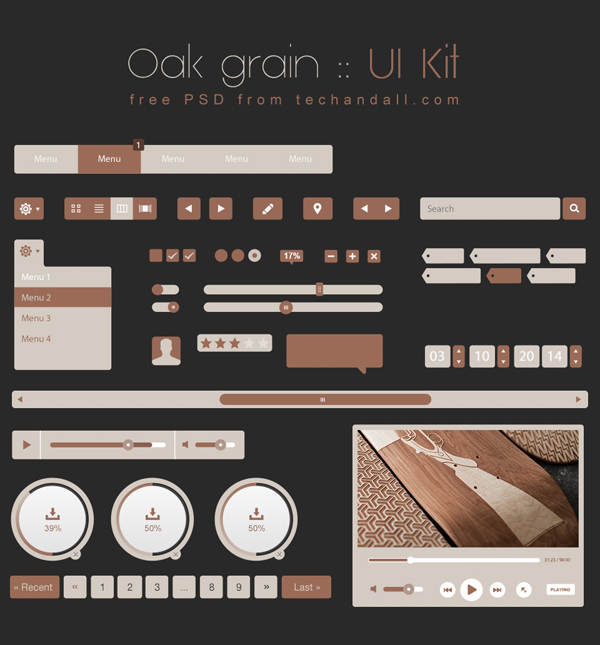 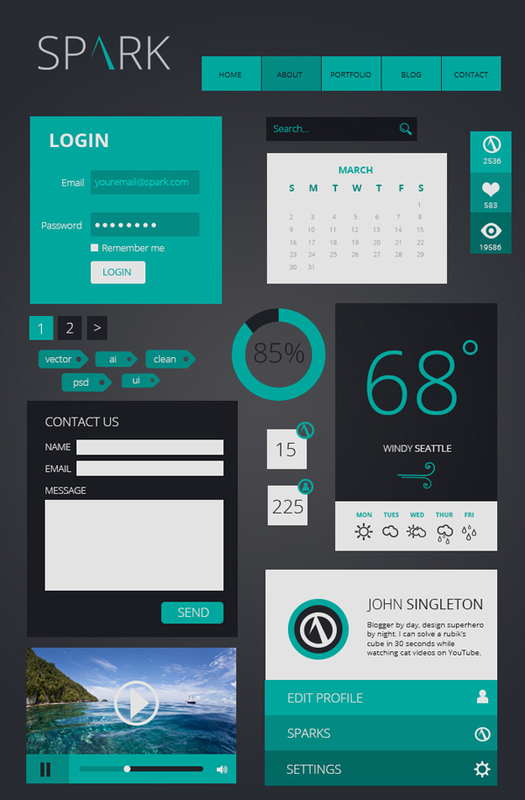 GDJ is the best place here your can freely download lots of high quality flat UI kits and elements. 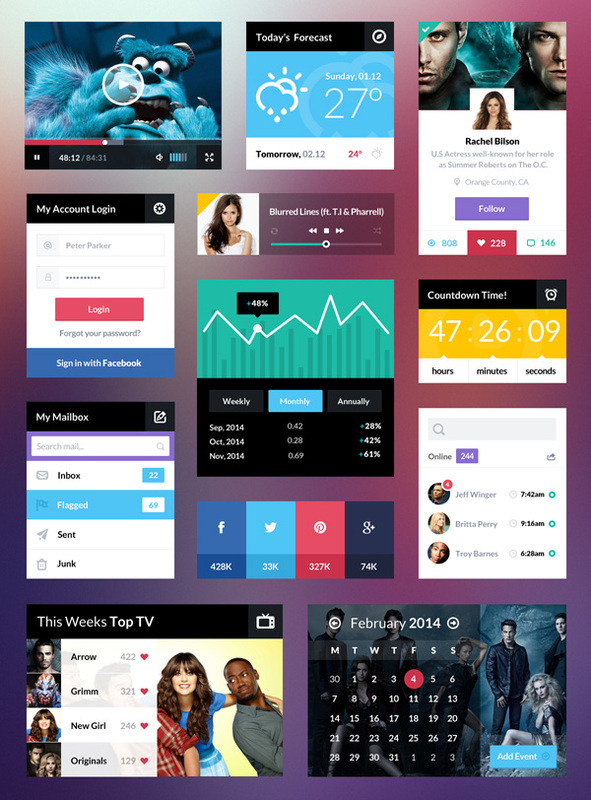 All PSD UI kits comes with Layered PSD files which gives you very user friendly UI kits, saving your time and at the same time making it easier to work with. 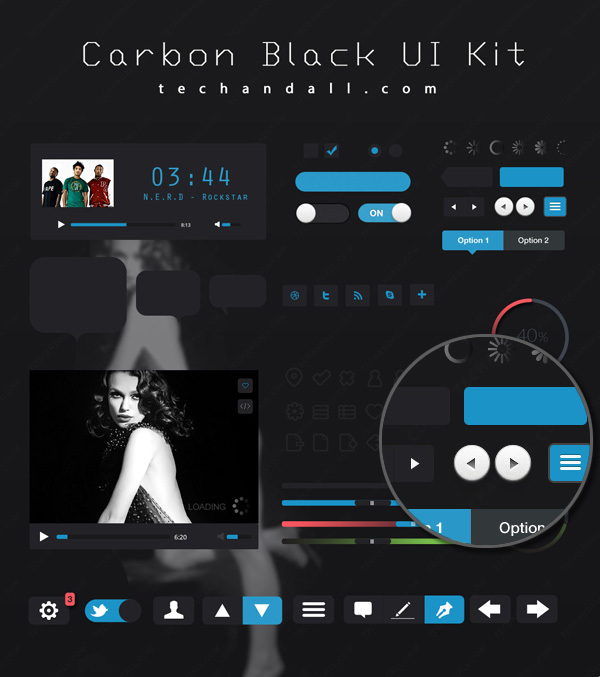 Mostly Ui kits have common elements like pricing tables, portfolio galleries and sliders, calendar, Booking form, content highlights, Menu bar, Full width banner slider, Tabs, Accordions, Buttons, Blog, Comment area and much more! 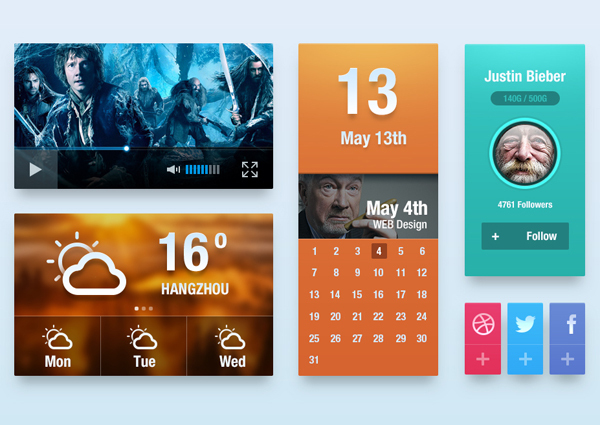 In this post, I just gathered a recently release free mobile UI and Web UI Kits for interface designing. 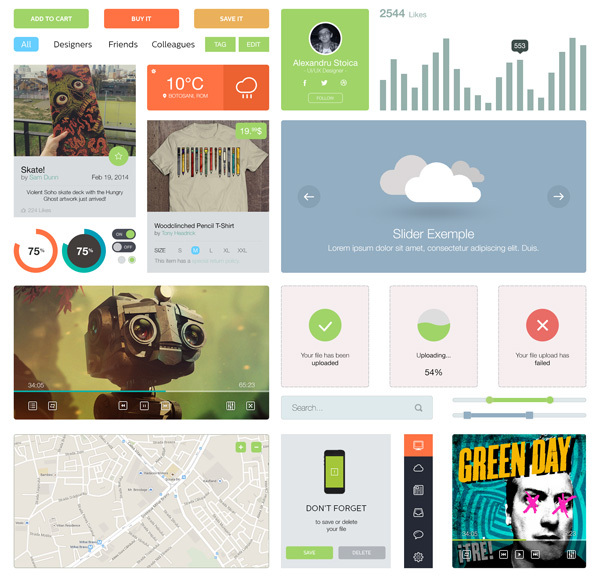 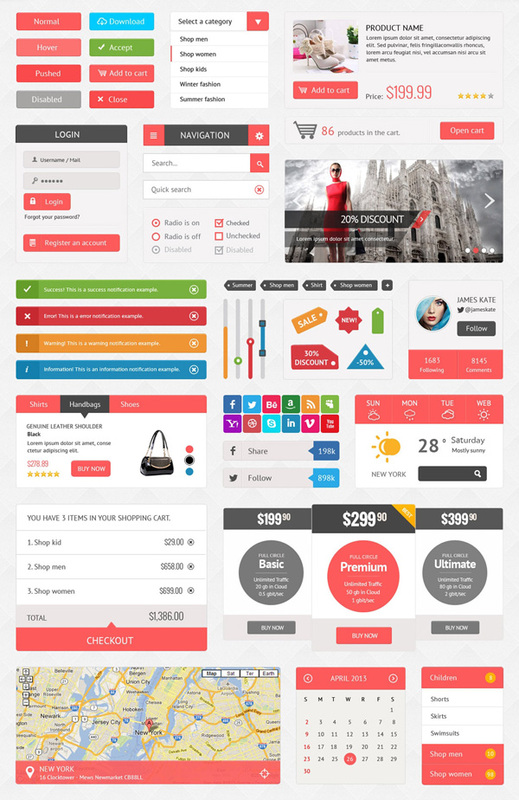 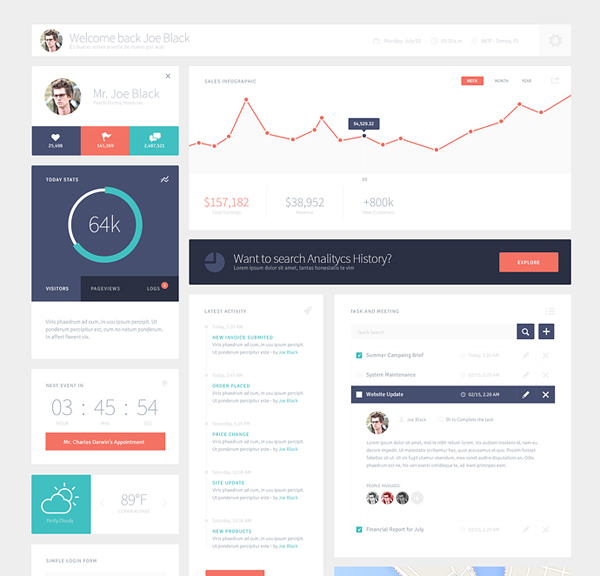 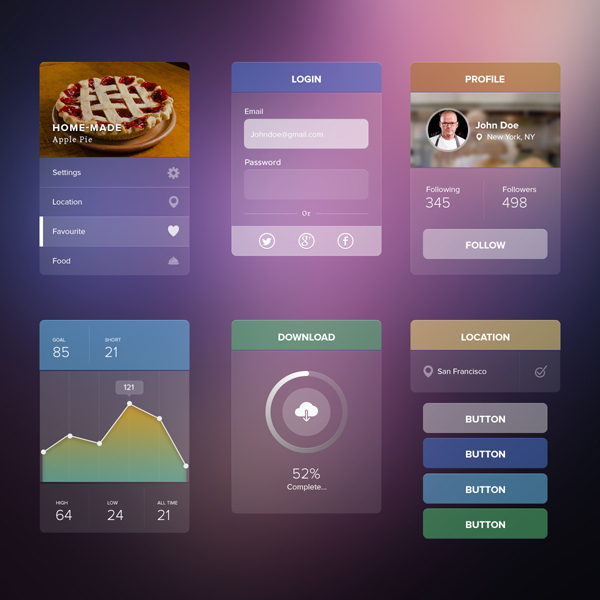 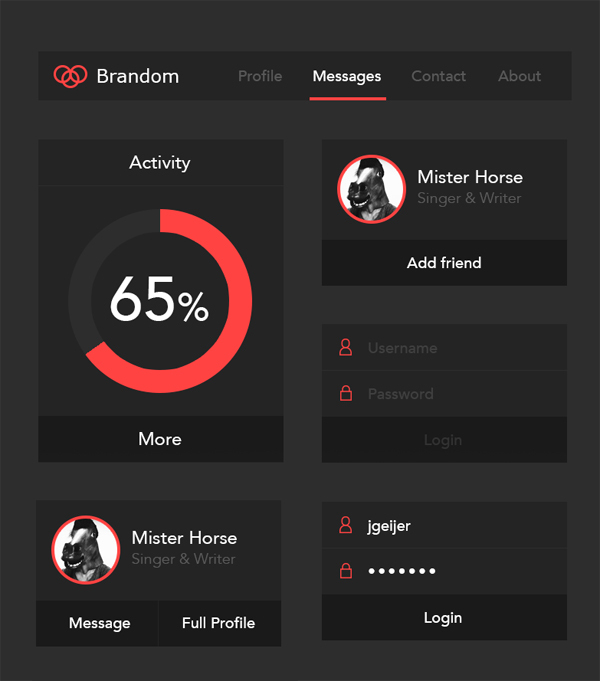 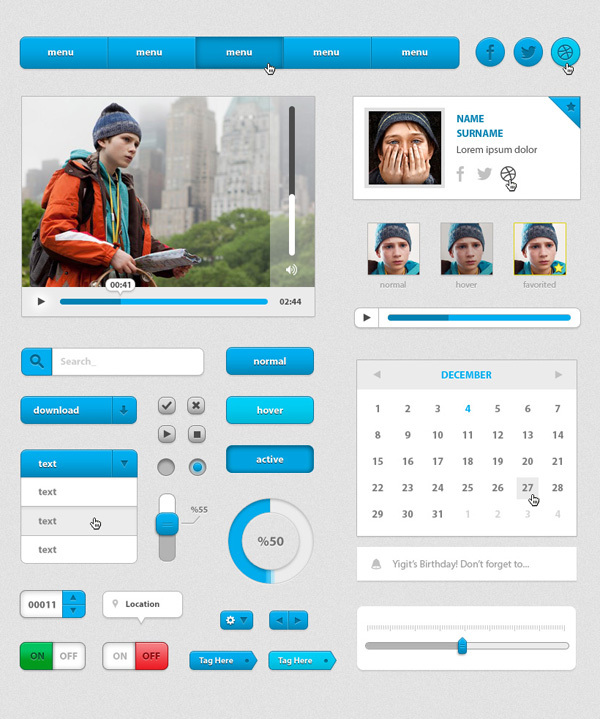 The wonderful collection of flat UI design elements collected from all over the web.